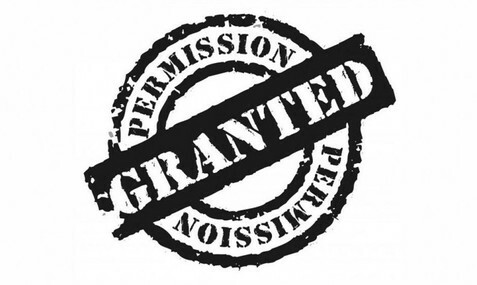 The following posts are a guide to the planning permission process in Councils in South Africa - with an emphasis on Johannesburg. If you have any questions or suggestions as to any articles I should also include please let me know. 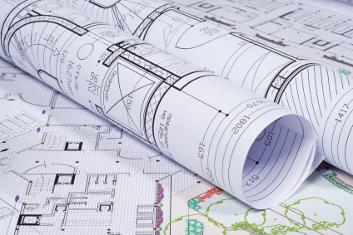 Article on the Plan Approval process at Building Control in South Africa. Article on the process for applying for Building Line Relaxation at Johannesburg City Council in the Town Planning Department. 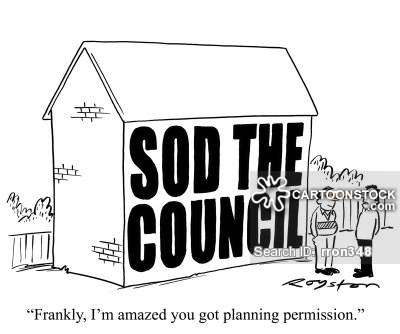 Please bear in mind that different Councils may have additional requirements and it's best to check your local bylaws, Title Deeds and Zoning before you have your plans drawn up. An Occupation Certificate is mandatory for all buildings prior to Occupation. This article spells out how to go about getting your certificate. 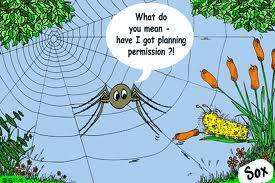 I often get asked to update plans with additions that have been made in the past. To make the 'As Built' / Illegal Structures legal. Usually I can help, however sometimes I can not... Apart from the structural implications of not seeking advice from a Structural Engineer with regard to the Foundations and Roof, 'As Built' structures are often poorly planned and inefficient. In addition, most reputable builders will not start construction until Planning Permission has been secured from Council. How does the Joburg Town Planning Scheme affect me? 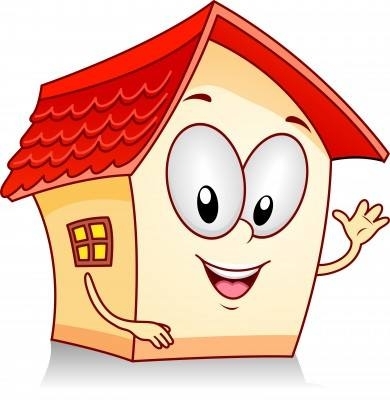 On the 1st February 2019 the new CoJ Landuse scheme came into effect, in this article I have explained how this affects the homeowner. It makes life a lot simpler, in the past you had to apply for consent to build a cottage if you did not live in an area falling under the Johannesburg Town Planning Scheme (like Roodepoort or Sandton for example). Coverage is 50% for single or double storey houses and 40% for 3 storeys and street building lines are now 1m for stands less than 500m2 in size and 3m for stands over 500m2. To read more click on the link above. 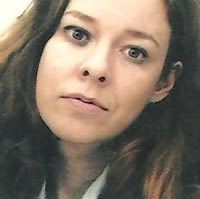 Claire Cardwell is originally from the UK and moved to South Africa in 1999. She started Blue Designs in 2004 after working as a Project Manager for Avalon Construction on a luxury home in the Featherbrook Estate. In her spare time Claire is a keen artist and photographer.